Michelle Ludwig is a southern California native who now hangs her hat and heart in sunny Phoenix AZ. Through following her passion she discovered her calling to be a doula. She believes women are strong, smart and entitled to make their own informed decisions regarding their body during labor. Her goal is to create a safe, calm and serene place for your body and mind while you begin your journey as a parent. No matter where you choose to bring your baby into the world, Michelle's goal is to support you in the way you desire. Having worked in all the valley's hospitals, birthing centers and with many homebirth midwives, Michelle is experienced in creating the atmosphere that suits you. Maintaining professional relationships with care providers, nurses, and birth professionals is a priority for Modern Mama Doula Services to ensure you have the experience you strive for. From the hundreds of births Michelle has had the honor of attending she draws on her experiences to help you navigate your birth journey. Consider us your travel guide, guiding you through your options and presenting you with evidence based research so you and your partner can make your birth and incredibly empowering experience. Michelle is passionate about continuing her education, skill set and broadening her knowledge through attending birth workshops frequently. Having the honor of training under Gail Tully, the founder and creator of Spinning Babies, she gained an immense set of skills to help enable good fetal positioning. These positions are an incredibly useful tool to use with clients during their delivery process.Y ou should feel empowered, you should feel blessed and most important you should feel informed. Your Body. Your Birth. Your Baby. She believes that options and education are the key to having an exceptional birth experience. Her goal is to always help her clients know about evidence based practices during their pregnancy, labor, delivery and postpartum period. Helping the laboring women’s partner know how to effectively help the mother during her childbirth experience carries through to her postpartum work when helping new families in home. She believes the “teamwork” for couples begins in pregnancy and continues into the postpartum period. Creating that team atmosphere for her couples is always a priority. From your Pregnancy, Birth, Postpartum period and Breastfeeding journey Patricia is here to help. Supporting the birth and parenting experience that you desire is of utmost importance. Brittani is a Minnesota native who has lived in central Phoenix for over 10 years. While she's gotten used to wearing flip flops at Christmas, snowflakes still make her heart skip a beat! Brittani is passionate about empowering women and their families. Before training to be a doula, she spent 8 years working worked for an international non-profit that equips women and their families to combat extreme poverty around the world. Today, as a birth doula, she loves advocating for and supporting women in her community. Brittani believes in values-driven, evidence-based, empowered decision making. 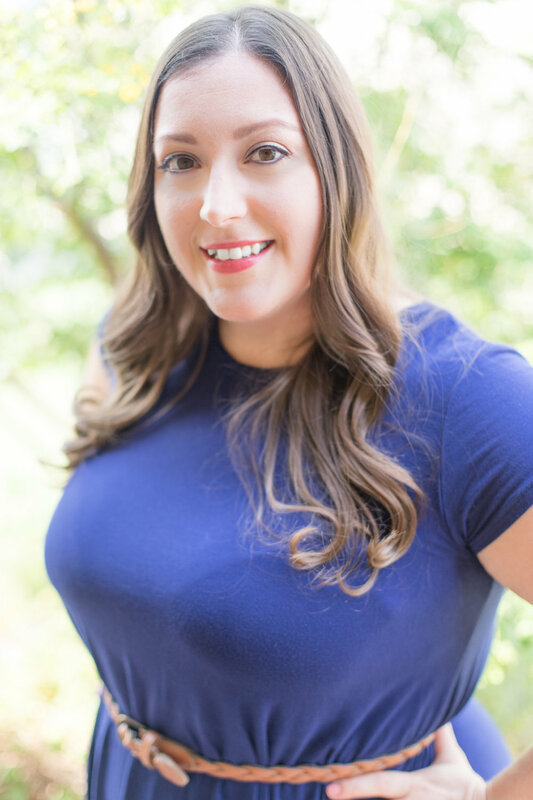 In order to provide up-to-date information, Brittani regularly attends workshops such as: Spinning Babies, Massage for Birth, TENS unit use during Labor, and Lactation Management for Doulas. Brittani believes that information and support are key to a positive birth and postpartum experience. She loves being a doula because she's able to walk hand-in-hand with pregnant women and their partners as they journey towards childbirth! Her goal is encourage a safe and calm atmosphere that allows the couple to connect and focus on bringing their baby into the world. As a wife, and mother of two, Brittani knows firsthand the importance of this special time in your life! Amber has lived all over the US. Born in Vermont, lived in Hawaii, and has called Arizona her home for more than 15 years. She's passionate about animals and her family. Elephants are her absolute favorite animal, and she volunteers her time with the elephants at the Phoenix Zoo when her schedule allows it. Being a mother of a wonderfully wild little boy, she spends family time outdoors enjoying all that Arizona has to offer. When it comes to being a doula, her passion is supporting women and families as they go through the powerful and trying experience of pregnancy, childbirth and parenthood. It is of utmost importance to her that the clients feel empowered, validated, supported, and connected with their support team as they begin their roles as new parents. She truly believes that the level of support we receive during life’s biggest transitions has a tremendous impact on how positively we view our experiences and ourselves. Amber continues her education through workshops and classes, and constantly keeps up with the most up-to-date, evidence based information on birth and postpartum care. Born and raised in Arizona, Brigit has recently moved back to the valley after living in London, UK. She has been working with children and families since the age of twelve and it has always been a number one passion for her. Over the past five years, she has been offering emotional, physical, and practical support as a full time Doula and Newborn Care Specialist traveling all over the globe to work with families from all different backgrounds and cultures. Unbiased support for all types of birth in hospitals, birth centers and home. Excellent relationships and reputation with care providers and nurses valley wide. Interested in joining our doula team at Modern Mama? Shoot over an email to info@modernmamadoula.com with your experience and questions. Looking forward to connecting! Doula services, Childbirth Education and Placenta Encapsulation & Birth Photography services in Phoenix. Helping you birth with empowerment, confidence and comfort. Supporting all of Phoenix through evidence based support and knowledge. We strive to help every mother and their partner feel empowered through their pregnancy, birth and postpartum experience. We believe there is no right or wrong way to bring your child into this world, or how to parent. Through knowledge and hands on support we help you create the best journey possible.